Pradhan Mantri Mudra Yojana is a Government of India scheme, provide financial assistance to a small business to borrow loans from banks upto 10 lakh for non farm income generating activities. The best part of the scheme, banks issue loans upto Rs. 10 lakh WITHOUT COLLATERALS. 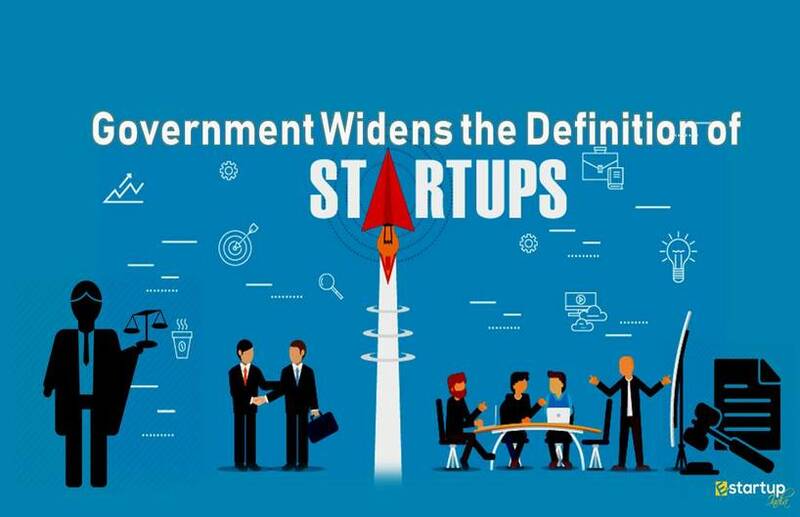 MUDRA stands for Micro Units Development & Refinance Agency Ltd, is a financial institution being set up by Government of India for development and refinancing micro units enterprises. 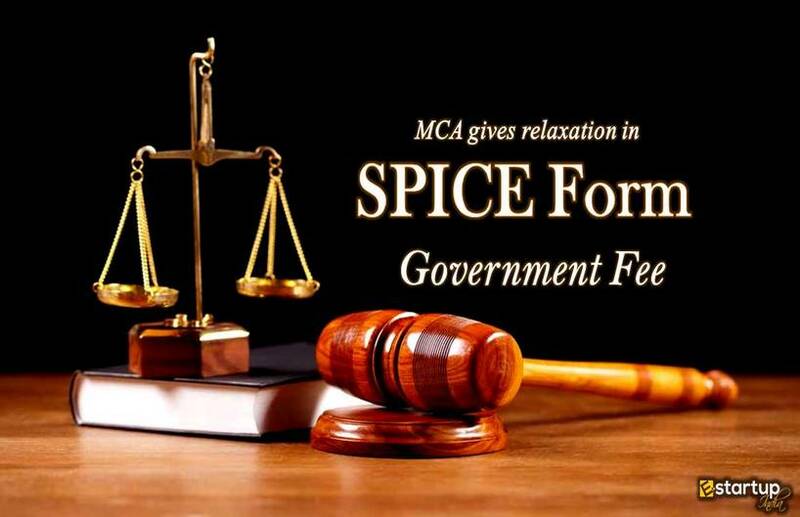 The scheme was announced by the Hon’ble Finance Minister while presenting the Union Budget for FY 2016. The purpose of MUDRA is to provide funding to the non-corporate small business sector through various Last Mile Financial Institutions like Banks, NBFCs and MFIs. Non–Corporate Small Business Segment (NCSB) comprising of millions of proprietorship / partnership firms running as small manufacturing units, service sector units, shopkeepers, fruits / vegetable vendors, truck operators, food-service units, repair shops, machine operators, small industries, artisans, food processors and others, in rural and urban areas. Any Indian Citizen who has a business plan for a non farm income generating activity such as manufacturing, processing, trading or service sector whose credit need is less than 10 lakh can approach either a Bank, MFI or NBFC for availing of MUDRA loans under PMMY. 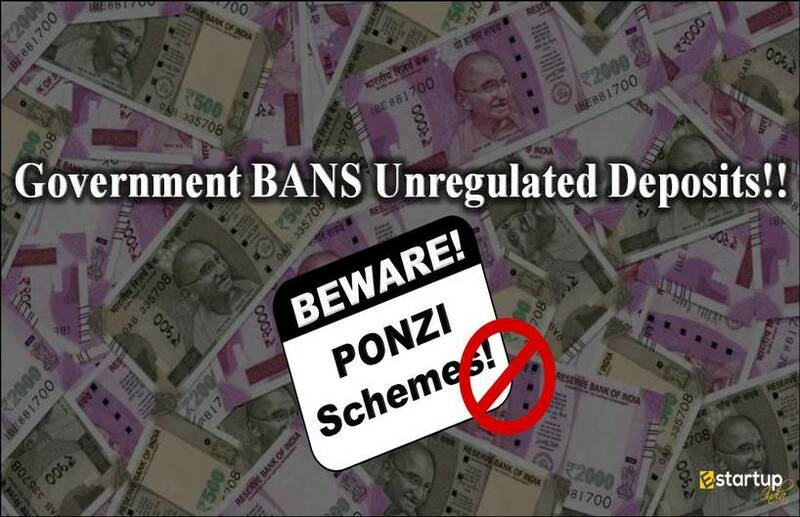 The usual terms and conditions of the lending agency may have to be followed for availing of loans under PMMY. The lending rates are as per the RBI guidelines issued in this regard from time to time. 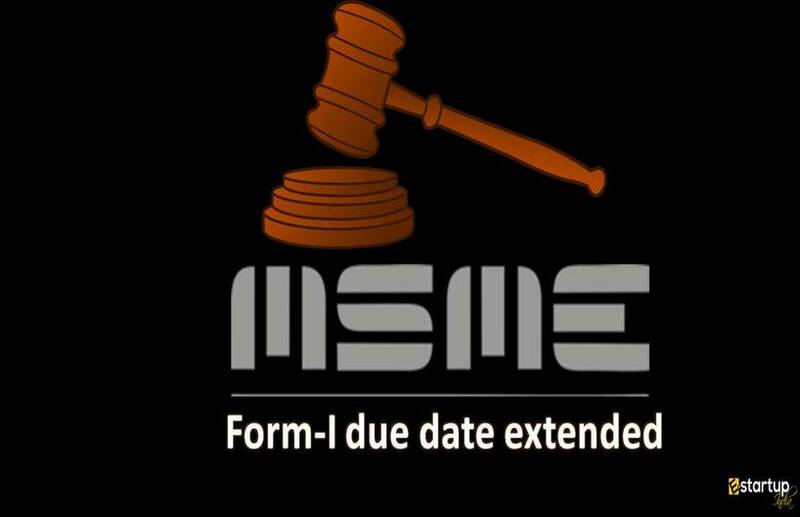 NECESSARY DOCUMENTS REQUIRED TO APPLY FOR MUDRA LOAN? 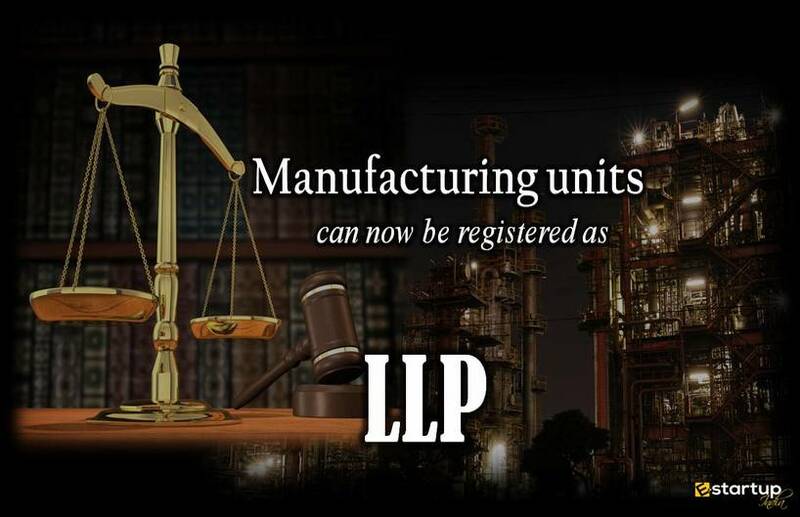 Want to register a company? Want to prepare business plan / project report? i have the 17 years of experiance in FMCG marketing now i stated my own FMCG trading co.with 26 employes in 3 state,i registered the firm name "TEAMICON MARKETING PRIVATE LIMITED" in 24 jun 2017 & my monthly turnover is 10 to 15 lakh.now i need the loan for expension my bussiness but due to low vintage i did not get any possitive response from any institution or bank. The name of a company is not only its identity but also one of the most important marketing strategies of that company. A company, be it private, public or one –person, must follow some set of rules for naming. 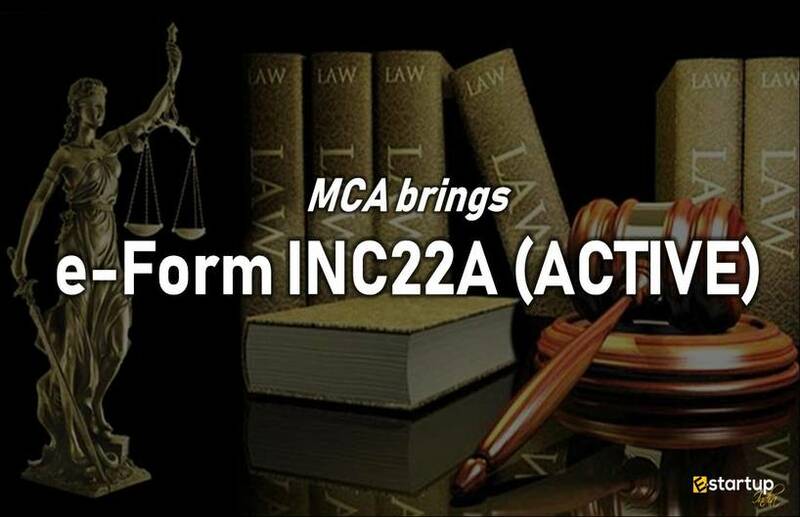 Companies Act, 2013 deals with the name guidelines for a company. 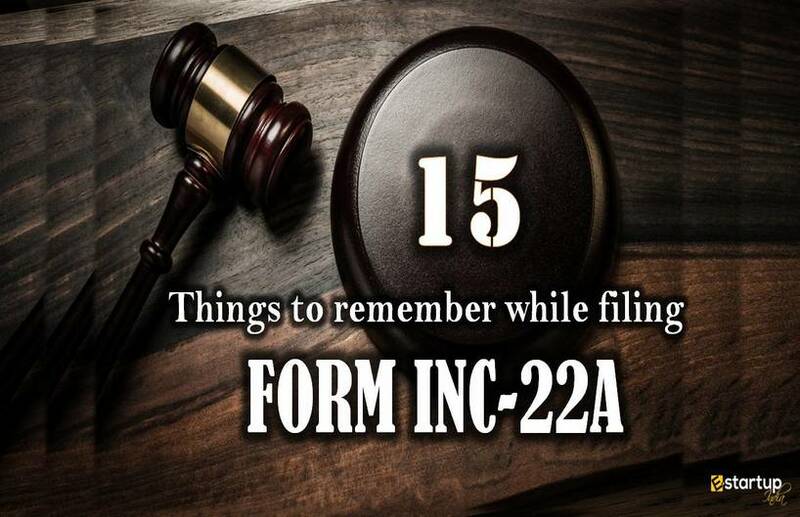 This article will tell you various provisions and restrictions under Companies Act, 2013 while naming the Company. What are the Undesirable Names for a newly incorporated company? What was the PayPal vs. Paytm trademark case? What are the Highlights of Companies (Amendment) Act, 2018? 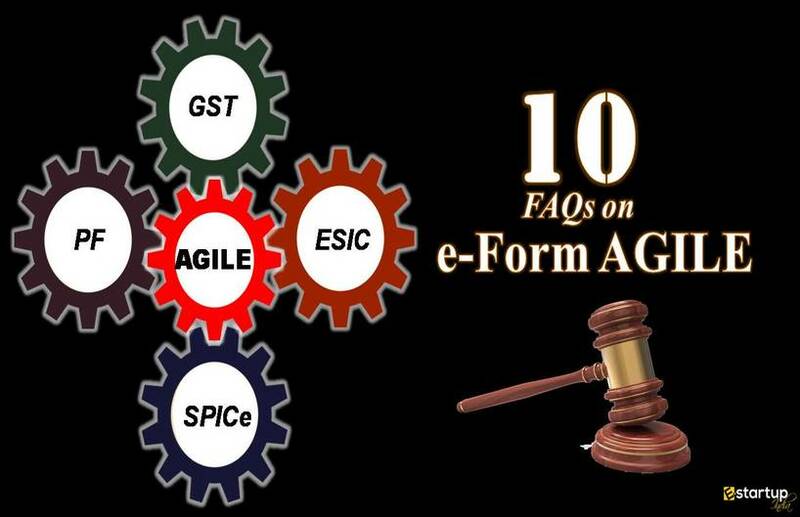 Which new sections have been introduced in the Companies (Amendment) Act, 2018? 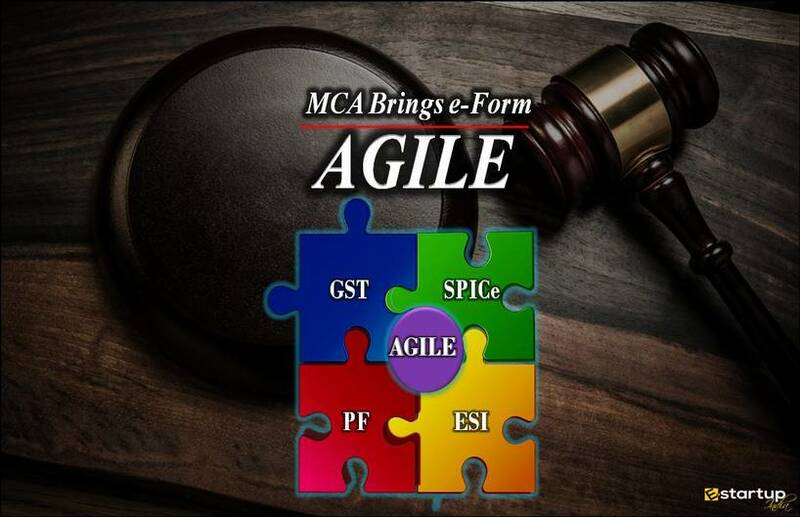 The Ministry of Corporate Affairs frequently makes amendments to various types of provisions under Companies Act and related laws for increasing the convenience and enhancing the transparency in the corporate scenario. 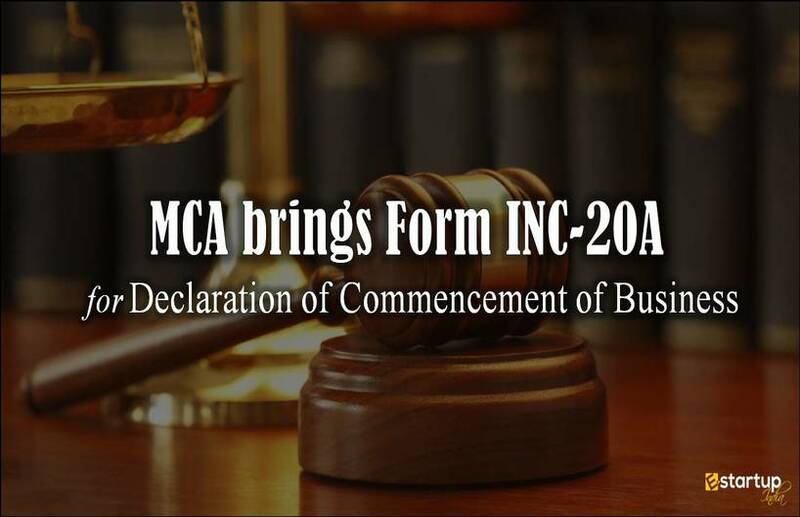 Recently, MCA has made an amendment to the Companies (Incorporation) Rules, 2014. These are hereby referred to as the Companies (Incorporation) Second Amendment Rules, 2019.